Hey friends! Welcome to Ten on the 10th for the month of June. This month I'm sharing a project on which I spent $1. I used some things from my stash, purchased aluminum pans at Dollar Tree, and spent about 20 minutes time to complete this. 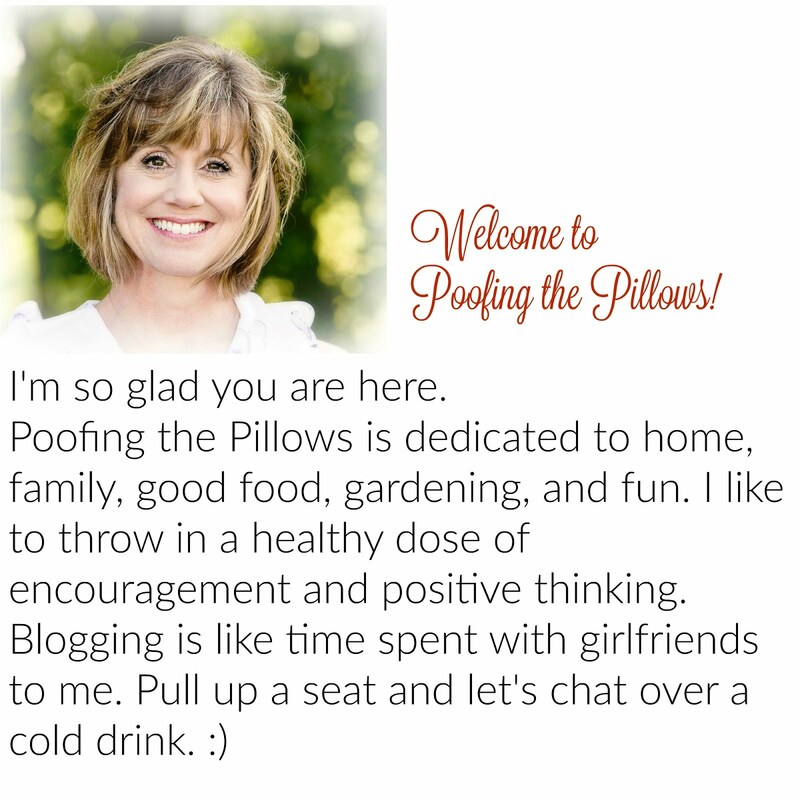 If you've visited here regularly then you know, Poofing the Pillows is not craft central. There are so many amazing crafters out there and I'm not one of them but I do try every now and then. This project was inspired by Debra at Common Ground. 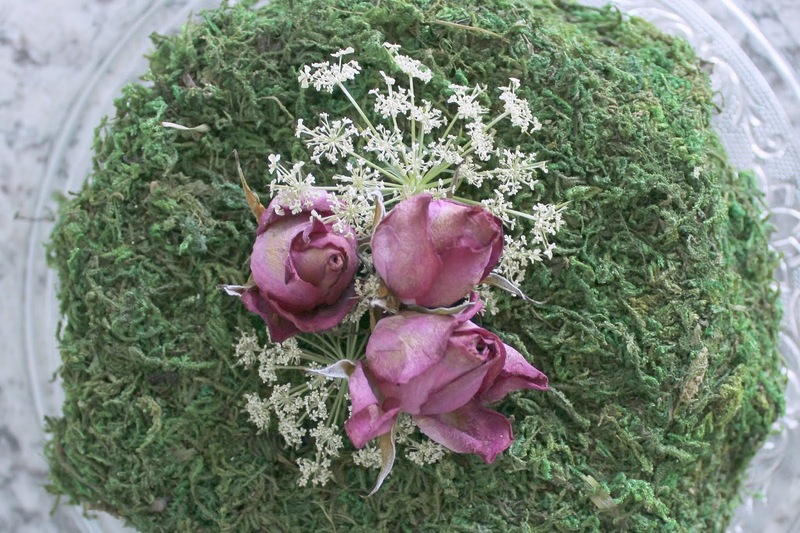 Have you seen the beautiful moss covered heart she made awhile back? I loved it so much and have never forgotten about it. We have a covered glass cake plate that is usually sitting on one of our counters and because it is clear, it disappears in the space. I kept thinking that there needed to be something pretty inside even when there's no cake. A moss-covered cake was the perfect answer! 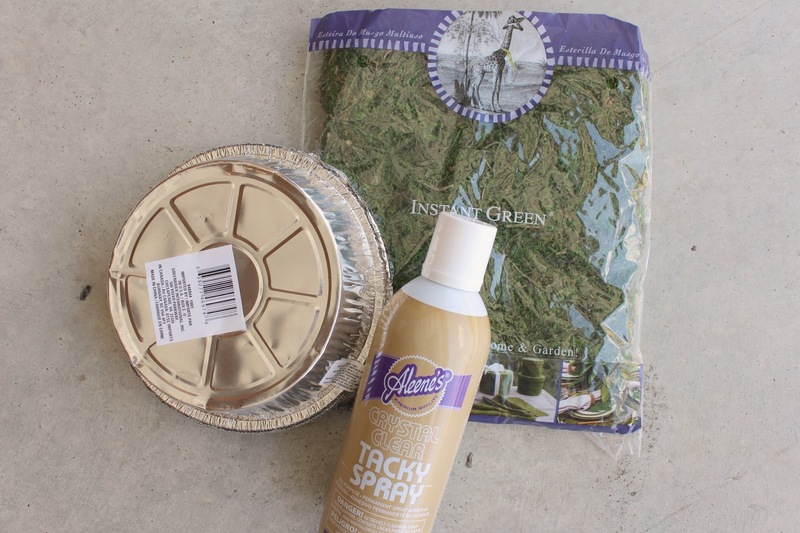 I gathered my supplies and headed outside to use the spray on adhesive. I considered using a hot glue gun but quickly found the Aleene's Tacky Spray in the cabinet. How sticky is this? Well honestly, I would love to be able to use it to hold up a summertime strapless bra! Just saying. It was the perfect choice for this project. To make this I sprayed the aluminum pan with Aleene's Tacky Spray, covered the pan with sheet moss, then trimmed the edges. The flowers on top came from the pitcher on my kitchen counter. They have been sitting there a little too long and have dried in the pitcher so I just plucked a few off! I'm in love with this! It's so nice when something you envision works in just a few minutes and for hardly any money. Don't you agree? Please pop over and visit the other Ten on the 10th participants to see what they are sharing this month. Honestly, they are so talented and I'm just lucky to hang out with them. Stacey I love this! So pretty!!!!!! This is perfect under your glass cake stand. I love all the texture it adds. 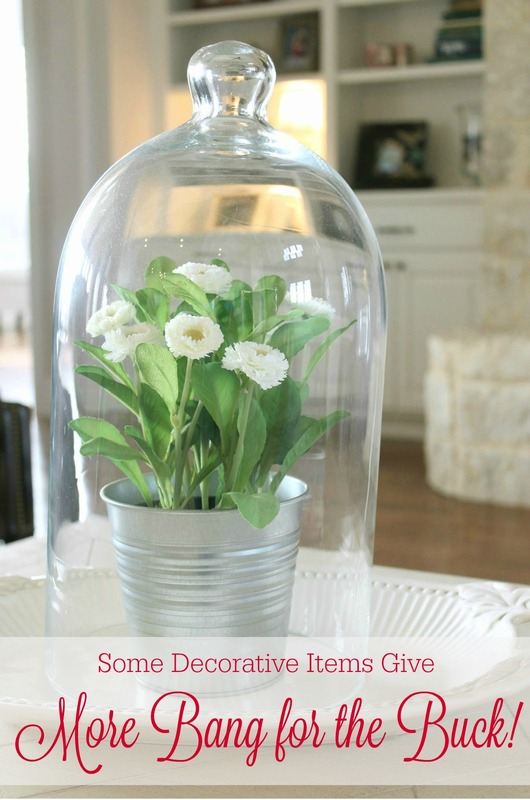 What a cute idea - you might see the very same on my kitchen counter soon!! This is precious. I was inspired by Debra's moss covered heart too. This is a wonderful application for moss covered fun. It's so cute. I think my husband would try, not knowing it's a moss cake. Oh my goodness, this is a genius idea! I have the same empty glass cake plate and they are calling out for moss cake now! 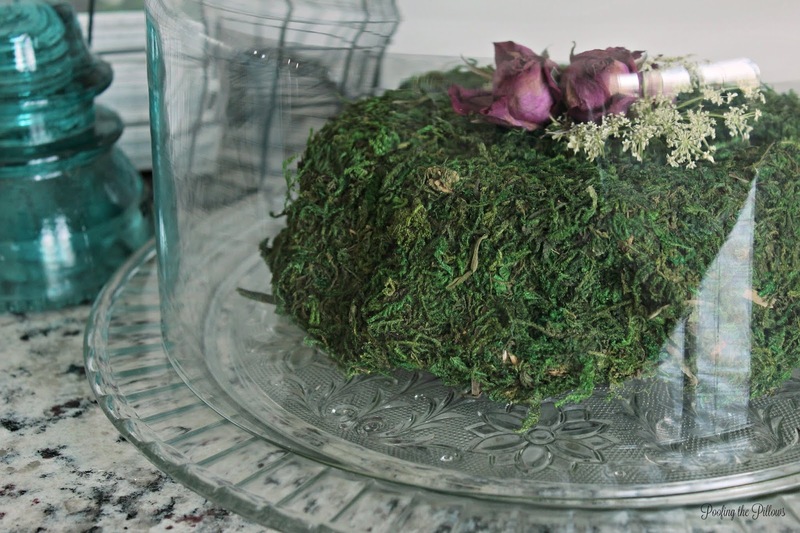 Your interpretation of moss cake is fabulous!! Don't you love being part of this crafty community? That turned out perfectly. Such a creative and cute idea! Stacey, this "cake" is so cute. What a great idea. 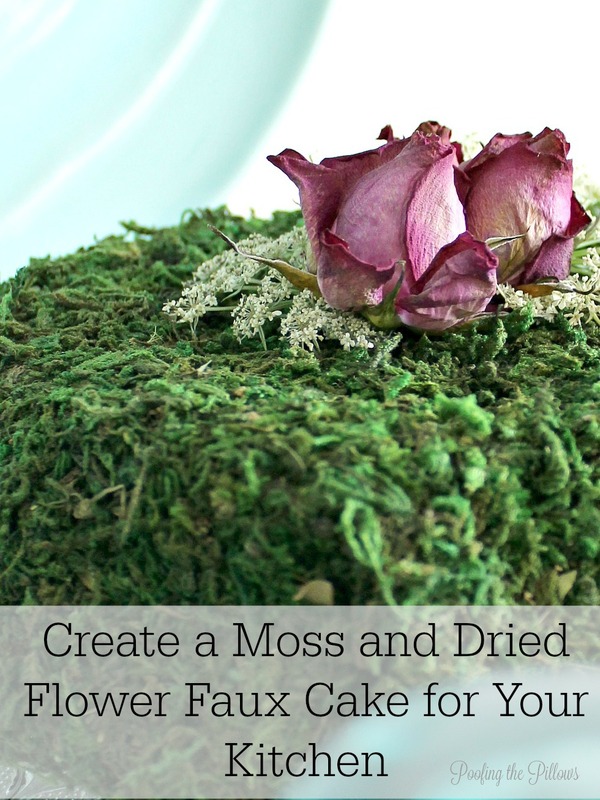 I love working with faux moss, but I never thought of making a cake with it. I've never seen anything like this...very creative. Something like this would also look nice under a glass cloche. You did a great job! I always enjoy working with moss too-so I really love this, it is just so, so pretty! Stacey, this is such a cute idea, that is also pretty! A cake without calories - perfect! I’m in love with it too! You did so good and it looks like you paid $30 at least for it and you would at a craft show. Umm you should make and sell these, lol! Stacey this is such a unique idea. The fact that it is not real, makes it ideal for displaying all the time. Such a fun project and perfect to add a bit of color to your kitchen. This is seriously adorable! And pretty esy, it sounds, too. Bravo -- you would have paid well for it in a garden or home dec store. Bravo -- thanks for the inspiration! So lovely, Stacey! Great idea! What a great idea!! Love it!! Thanks so much for sharing and thanks for stopping by!! Such a cute idea! Thanks so much for sharing with us at the Summer Time Fun Linky. Pinned.